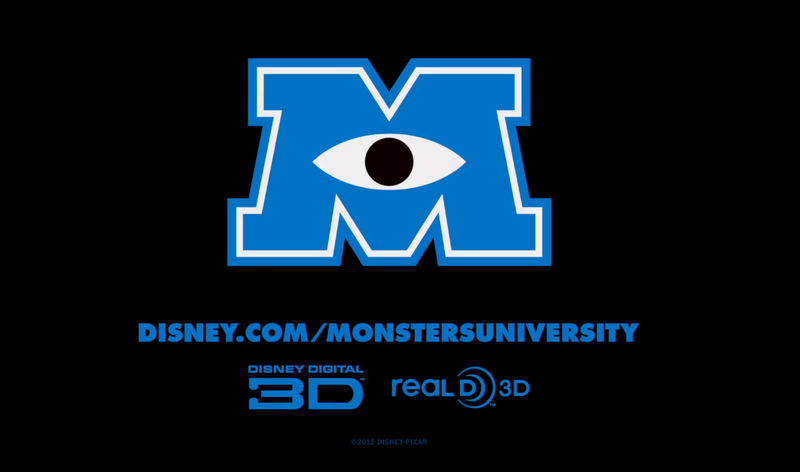 The re-release of Monsters, Inc. 3D will be hitting theaters next week, which makes it the perfect time for Disney/Pixar to build some more awareness about the film’s prequel that is set for release in 2013, Monsters University. 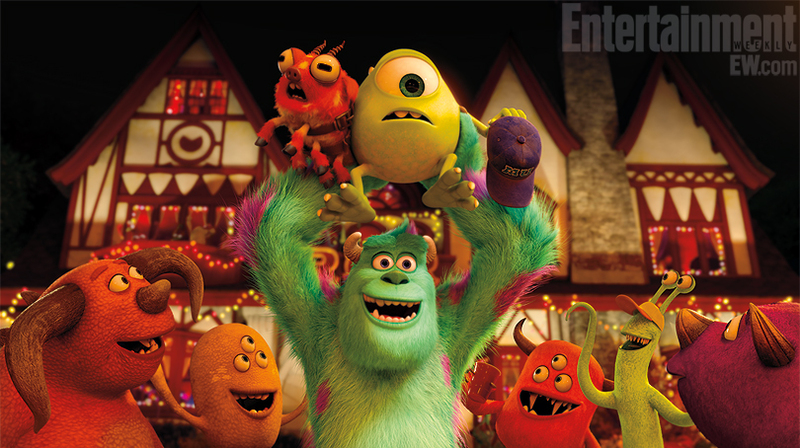 In addition to two new images from the film that debuted earlier this week, we are also likely to get a full-length trailer for MU soon. 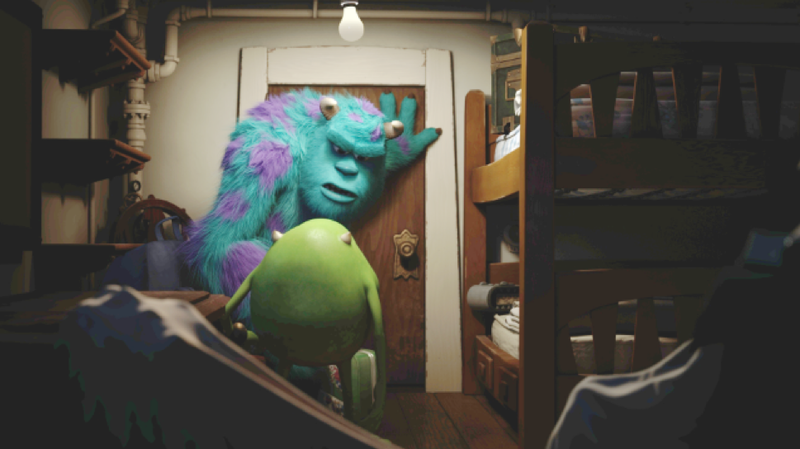 To hold us over for that footage, another new still has been released. Take a closer look at it after the break! 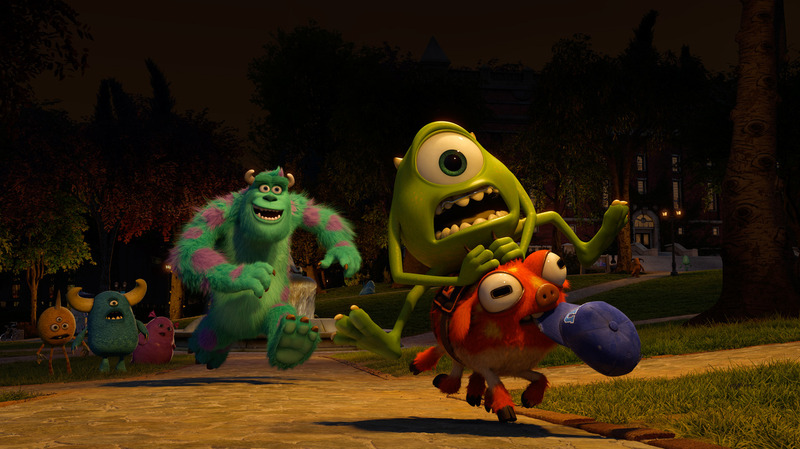 Toy Story‘s Rex has consistently been one of the funniest characters in the series due to his exaggerated anxious personality and preference in avoiding confrontations. 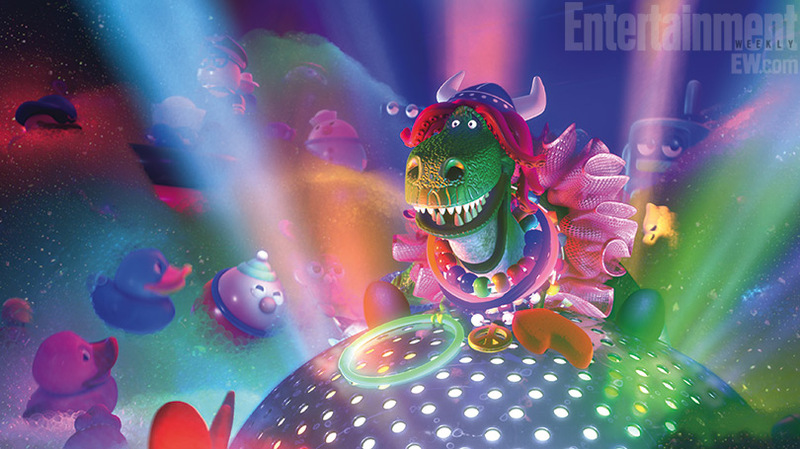 In the newest Toy Story Toon, Partysaurus Rex, the green dinosaur is given the spotlight in a story where he starts up a party with toys who are stuck at the bottom of the bathtub. 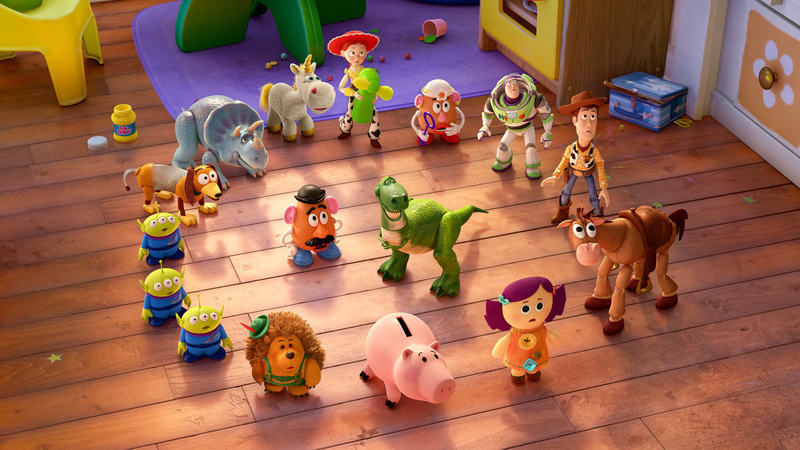 Two stills have already been released, along with a 30-second clip, but we now have two more stills that give us a closer look at the new bath toys and also confirm that Woody and the gang are back. 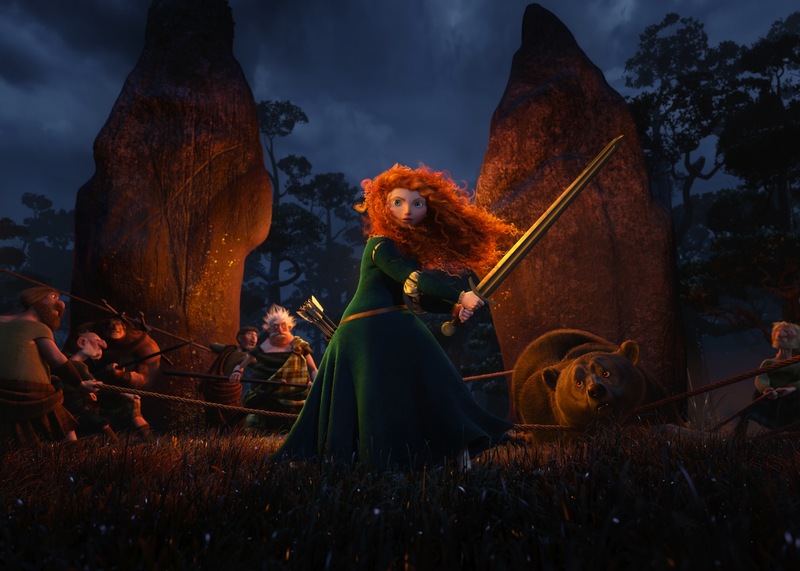 Take a look at the hi-res stills after the break!